Someone who says they work at the U.S. Embassy offered me a job either at their home or at the Embassy. Is this a scam? Yes, it is likely a scam. How can I tell if it’s a real offer? There are several things you can look for to tell if the job is real. 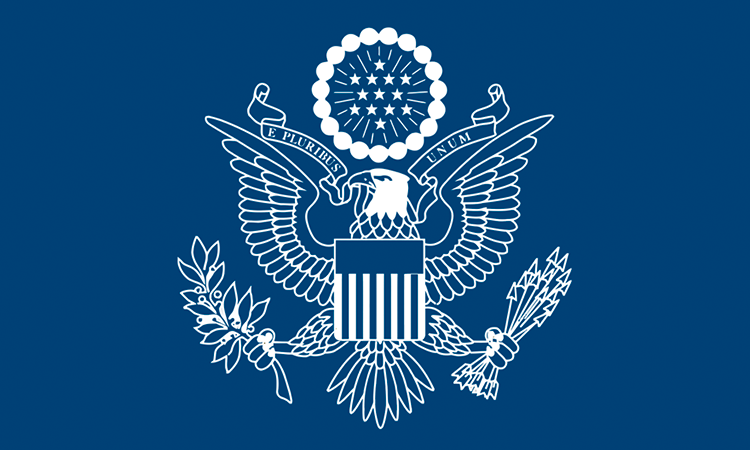 1) All embassy jobs are advertised on our website – https://cm.usembassy.gov/embassy/jobs/. If you do not see the job advertised here it is not a real job. DO NOT BE FOOLED. 2) No Embassy employee (or spouse) will ever email you directly to offer you a job at their home or at the Embassy. (Do not be fooled by emails from the Ambassador or his wife- THEY ARE NOT REAL). 3) Any emails about embassy jobs would come from our Human Resources Department (HR). The email will be from a State.gov email account. It will NOT be from a Gmail, Yahoo, Hotmail, Twitter, Skype, Instagram, or Facebook account. 4) If you are asked for money to apply or to process any of your materials DO NOT PAY. It is a scam. You will NOT be asked for money to apply to jobs with the embassy or at the homes of Embassy employees. What should I do if I receive a fake job offer email? You can report internet scams to the Cameroonian Authorities via this link. I received an e-mail claiming to be from U.S. Citizenship and Immigration Services offering me an H1B visa to work in the United States. The e-mail indicates that I should follow up directly with the sender to make payment. Is this e-mail legitimate? The U.S. government will never contact you to provide an H1B or any other type visa if you have not already applied for such a visa. Moreover, the U.S. government will never request payment by e-mail in advance of visa issuance. A visa agent claiming to be associated with the U.S. Embassy told me that they could obtain a visa for me if I paid a processing fee. Is this legitimate? No. No visa agents are associated with the U.S. Embassy, despite their claims. Additionally, no one can guarantee you a visa. The only way to obtain a visa is to apply through the normal process indicated on our website. Using visa agents or providing false documents or information during the visa interview could result in a visa denial. How do I know if I have received a legitimate e-mail from the U.S. Embassy? All official e-mail correspondence from the U.S. Embassy will be sent from an e-mail address ending in @state.gov. Example: ConsularYaounde@state.gov. Where can I report possible scams? Write to us directly at ConsularYaounde@state.gov with information on possible scams.